You want to buy or sell on Craigslist but worried about meeting up to complete the transaction? 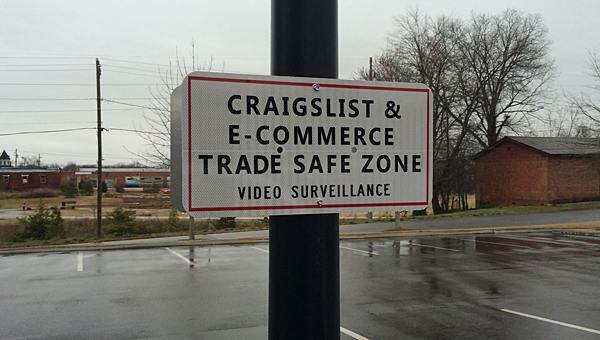 Towns are creating safe “exchange zones” with ample lighting and video surveillance to facilitate peer-to-peer commerce. Often in concert with the local police, they’re a fascinating example of the physical world shifting to reflect the needs of the digital one. Are they an aberration while we solve for trust online (craigslist notably lags in this area since they don’t require any real identity in their listings)? Or should each municipality think more deeply about how town squares, libraries and other public institutions can evolve. 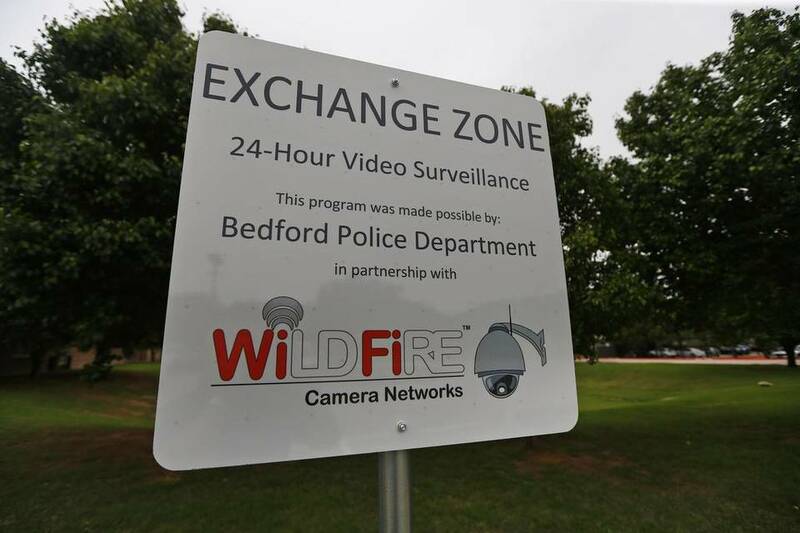 @hunterwalk @simoncast We've had an "exchange zone" in front of our police department for a few months now. Well-lit with cameras. Love it. My town's police dept has created safe 'transaction zone' in its parking lot, for people completing in-person purchases via craigslist, etc. ← Has the “Buy One, Give One” Buzz Faded?